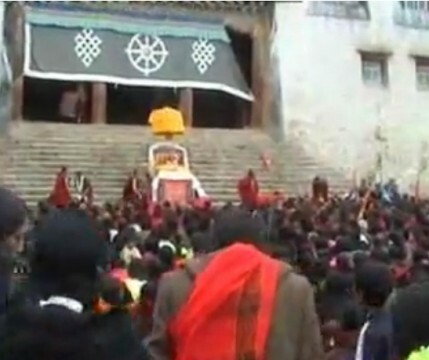 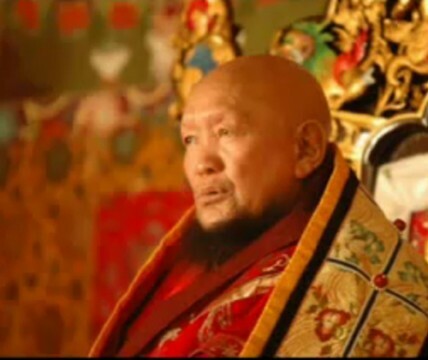 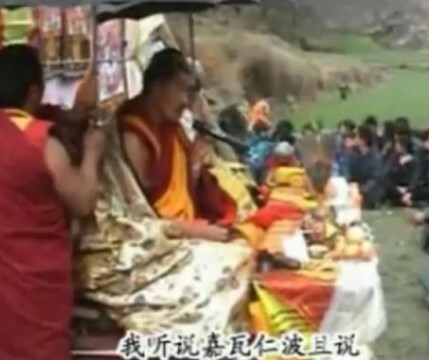 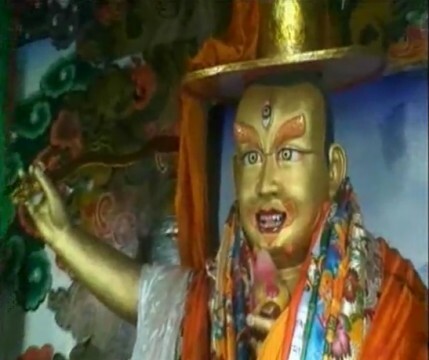 This video shows that many monasteries, monks and lay people in Chamdo, Tibet are practising Dorje Shugden, and Dorje Shugden initiation has been conferred to tens of thousands. 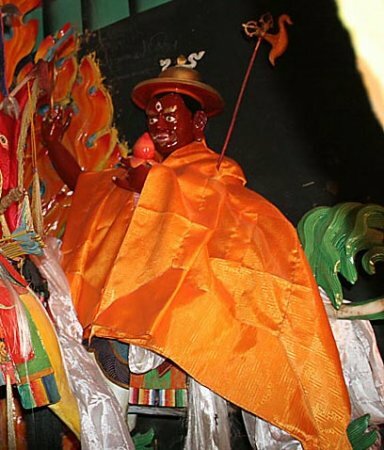 The Tibetan flag was introduced by the 13th Dalai Lama and has si.. 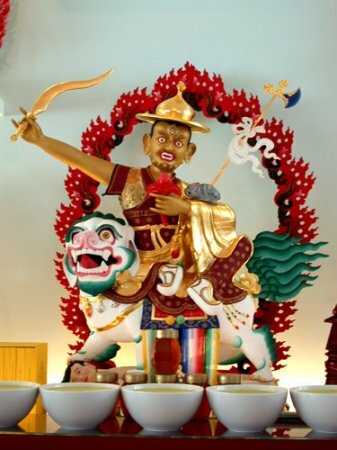 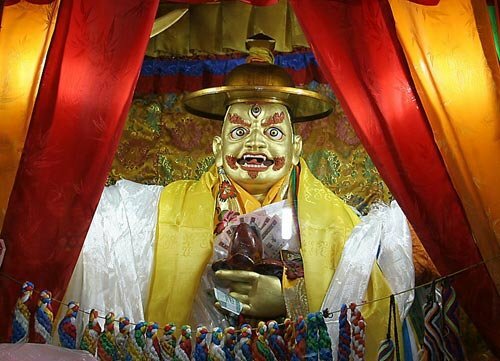 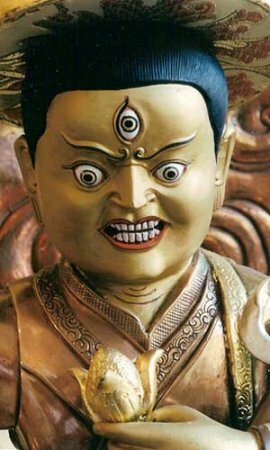 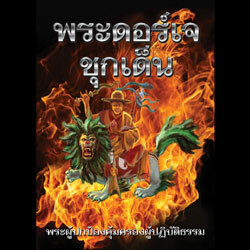 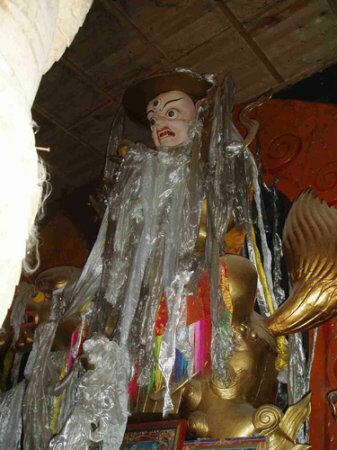 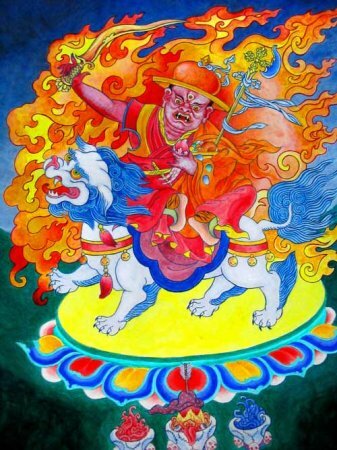 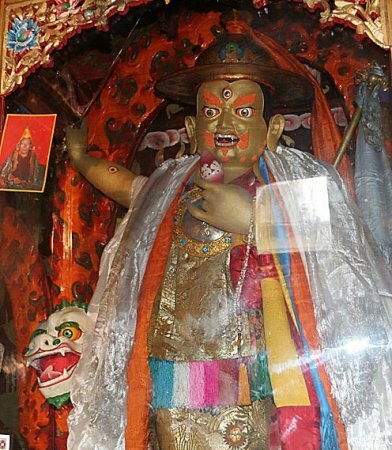 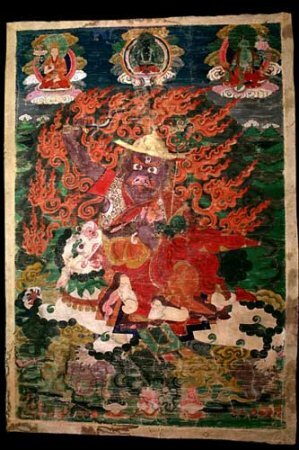 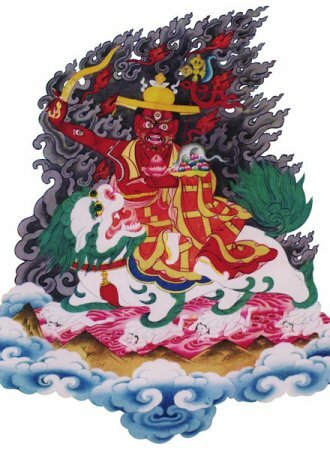 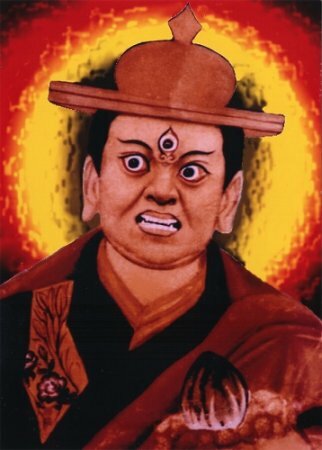 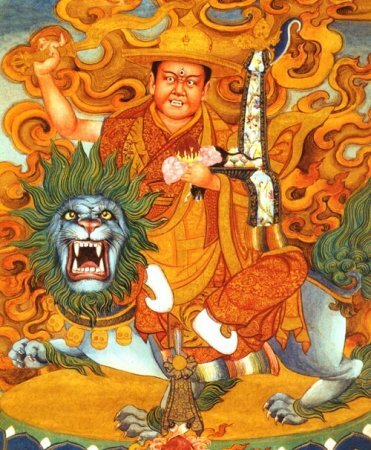 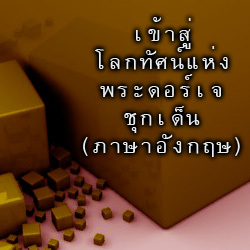 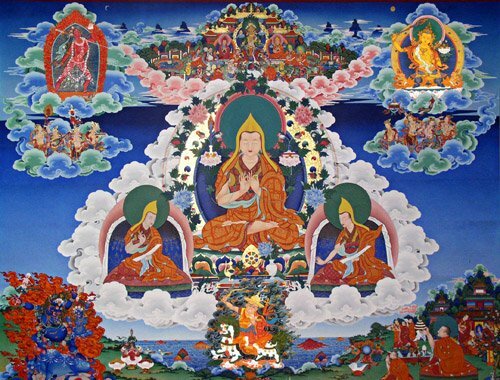 This image of Dorje Shugden is unusually realistic and has a cont..